Most marketing advice is for businesses who can afford to spend at least a few thousand dollars a month. But, not all businesses have a large budget. The strategies here are affordable or free. They will help you grow your business to the point where you can afford to reinvest in your business. There are many inexpensive marketing tactics. They might take longer, and the return on investment may be lower than those expensive strategies, but they can serve as a building block for your future success. Below, I’ve compiled a list of 25 cheap marketing ideas for small businesses. The catch is they won’t all work for every business. Their effectiveness will vary depending on the market you’re in and your specific product or service. 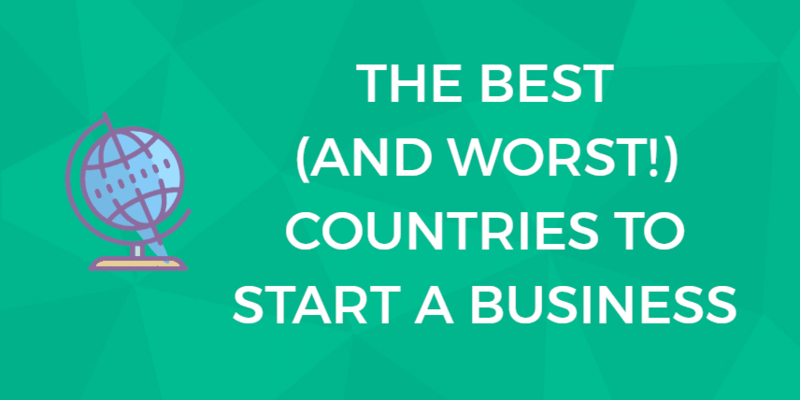 Regardless of what business you are in, I think you’ll find at least a few ideas that will work for your business. The tactics in this section are both online and offline but can be used for almost any type of business. 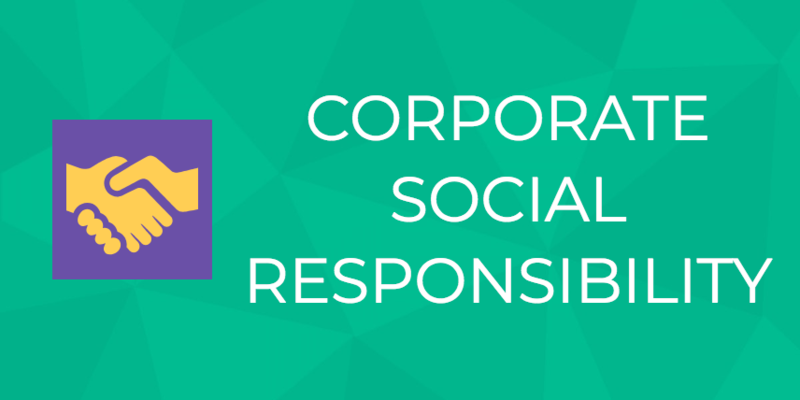 This includes both service and product-based companies. People are four times more likely to buy when a friend refers them. Our friends often know what we’re interested in, and we trust their opinion. This is particularly effective if customers love your product or service. So how do you ask? The simplest way to ask for referrals is through email. Be honest, don’t try to trick people into referring you or encourage spammy sharing practices. This message should serve as a push to send a message to a friend they know would love your product, not an invitation to send it to all 500 of their email contacts. If you run an offline business, you can put a sign in your store, or even on lawns for certain types of businesses (lawn care, roofing, pest control). Discounts are a double-edged sword. If you offer discounts too often, customers will expect them, which can cut into your bottom line. But discounts can also attract attention and convince customers on edge to make a purchase. 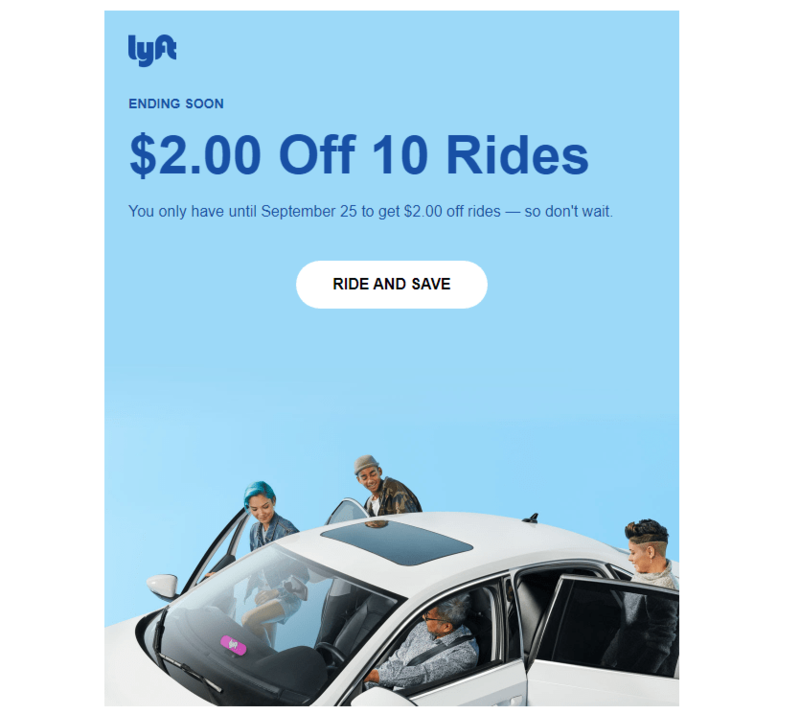 Take, for example, this email from ride-sharing company Lyft. 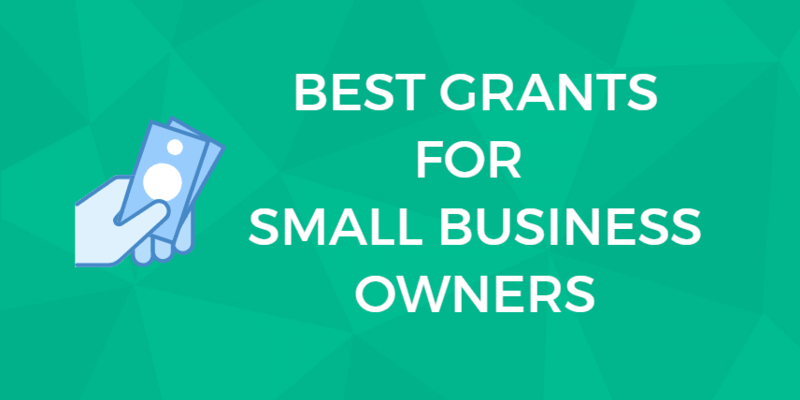 If you’re trying to get your small business off the ground, this is an option to attract your first batch of customers. If your product or service is excellent, those customers can lead to return visits and referrals. 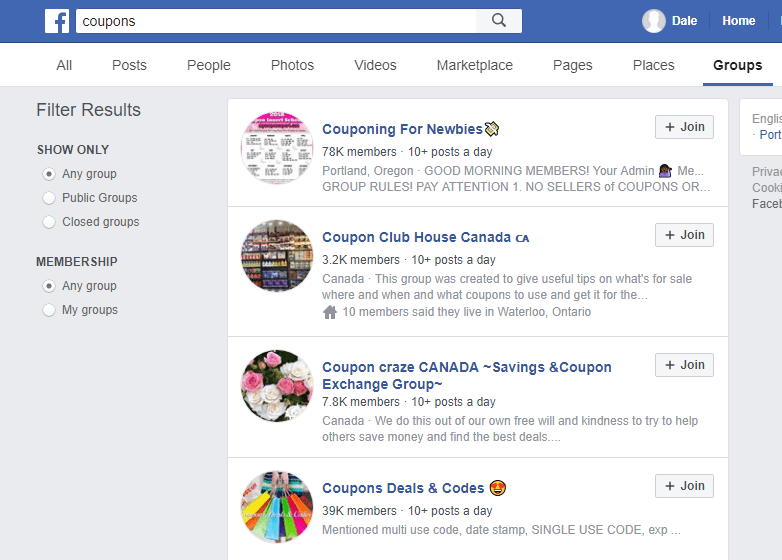 Once you create a coupon, you need to get it into the hands of people who will use it. For offline businesses, try posting on local forums and groups (like on Facebook). Or you contact local coupon flyer makers and ask to be included. For online businesses, there are several places like SlickDeals and Hot Coupon World where you can post about your deal. Here’s a huge list of similar discount sites. Finally, search for relevant social media groups. These will be filled with potential customers who are likely to buy again in the future. On Facebook, for example, search for a keyword related to your business, and then filter by groups. If you’re a personal trainer, you will look for “personal training” or “healthy living and workout” groups. If your business has a unique service or product, team up with businesses that also serve your audience. Not direct competitors, of course, but related or complementary. Then, combine your skills to offer something of value that will allow you to spread the word about your business. Personal trainers can team up with dieticians to offer a beginners’ diet and workout course. Web developers can team up with local small business classes to offer free WordPress sites to beginners. A sock manufacturer could team up with local homeless shelters and supply them with some socks. A bookstore might team up with an artist who makes reading-related products and gifts. Here’s an actual example of this tactic. 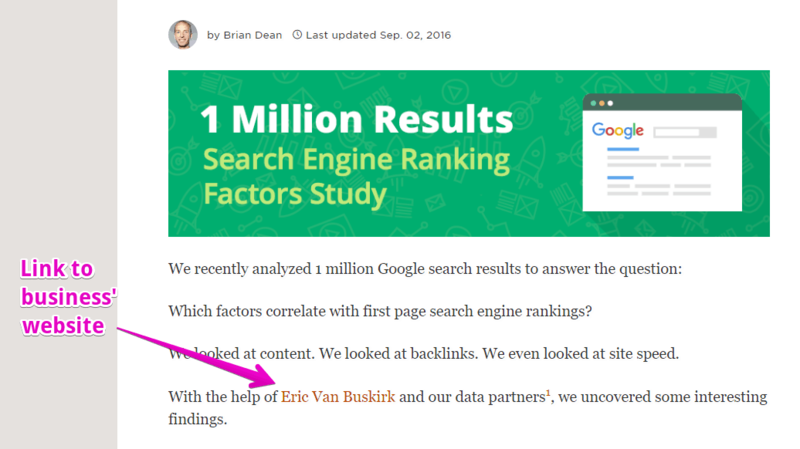 Eric Van Buskirk runs an SEO agency and has access to big data. He teamed up with a well-known SEO blogger, Brian Dean, and they created a blog post together. It was a unique blog post because of the access to the data, and the post was shared thousands of times. It likely resulted in lots of new customers for Eric’s agency. Certain niches are huge on social media: health, food, and fashion to name a few. It can be worth to pay mid-level influencers on these platforms a small amount to review or sponsor your product. Avoid the most popular influencers who often charge hundreds of dollars for a single link. Instagram and YouTube are usually the best sites to start with. On Instagram, you will need an account to search for users who are active either with your brand or your competitors and have a decent following. Here is a detailed guide to finding influencers on Instagram. Before paying an influencer, use the free tool called HypeAuditor to make sure most of their followers are real and not bots. If your business is entirely online, you’ll want to mostly stick to the tactics in this section. However, it’s worth checking out the offline section as well, as some offline tactics may work well for you. You can sign up to Help a Reporter Out (HARO) for free. You’ll get emails that contain requests from reporters for expert opinions. These emails go out at 5:35 a.m., 12:35 p.m. and 5:35 p.m. EST, Monday through Friday. Be at your computer ready to reply at those times. Reply well, and you’ll get a press mention and link if selected. Other businesses will reply to requests as well, so you won’t get a link for every answer you give. The key is persistence. Tip: Be sure you’ve got a polished online presence and compelling bio that would be attractive to journalists before you try HARO. You may need to brush up your LinkedIn and add more content to your blog before trying HARO out. Contests are a great way to get the word out about your product and business. Use a low-cost tool like Rafflecopter to get your contest up and running. You can choose how people enter the contest, but usually, it’s by sharing the contest on social media or joining an email list. If you already have a good following on social media, the contest will spread quickly. Otherwise, you’ll need to find alternatives like buying ads or posting your contest in contest forums. Here’s a detailed guide to promoting a contest. Finally, you can also browse a contest forum (here’s a huge list) and contact the creators of other contests and ask if you can join as a co-sponsor. You won’t get the sole attention of participants, but you also won’t have to spend as much on the prizes and promotion. Webinars have an incredible conversion rate and are great for software products and courses. Adobe claims a 19% conversion rate from webinars, and Buzzsumo says they have a 20% conversion rate from webinars. If you’re looking for your first few customers, this is a very personal and hands-on way you can get them. Here’s a step-by-step guide to creating your first webinar. If you sell a digital product, then creating a basic affiliate program is simple. And, it only costs a few dollars per month. Here is how it works: when someone refers a new customer through a special link, they earn a small commission. Considering you don’t have to do any work, this can be highly profitable. Many brands, from small to large, use affiliate programs to drive sales, including Amazon and most hosting companies. To quickly set up an affiliate program, use E-junkie. They take care of all the tracking and payment, and you just put up product details. Building up a social media following is a long-term marketing approach. It does take time; but also costs you very little. If your business is related to health, food, crafts, fitness, or anything else trendy, building a social media following can be a highly effective option. Search for users interested in your industry. Follow a dozen or so users each day. Post interesting content on your account to engage followers. As followers start to engage with your content, you will get new organic followers. Focus on publishing useful, relevant content but post links back to your site occasionally to drive traffic and sales. Here’s a complete guide to using Twitter for business if you’re interested in this tactic. This tactic is particularly useful for tech businesses. There are entire communities that revolve around testing out and reviewing the latest apps and SaaS businesses. Product Hunt is the biggest site in this niche by far. 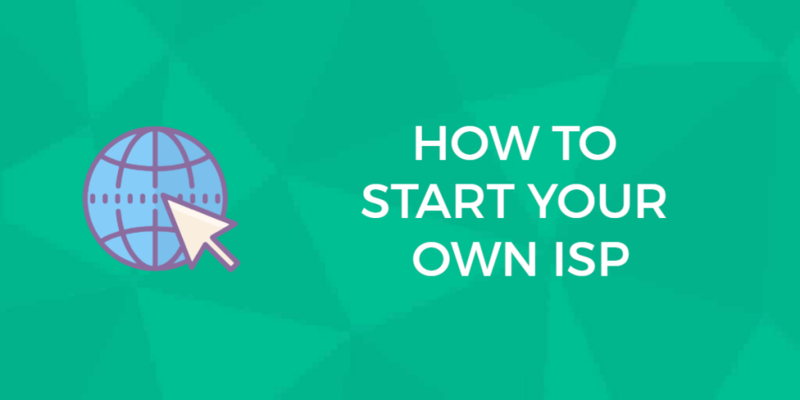 Here’s a complete guide to launching a product on Product Hunt successfully. 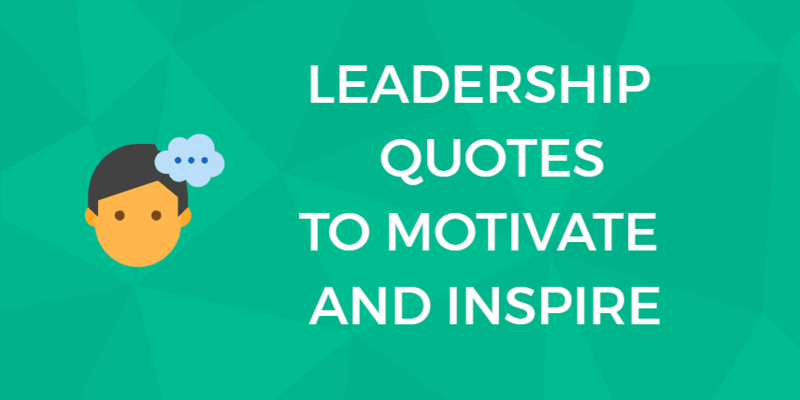 You likely have an idea of who your ideal customer is. Someone who’s enthusiastic about your niche and has a problem that your business solves. The easiest way to find these people is through groups on Facebook. Search for your niche or hobby (e.g. 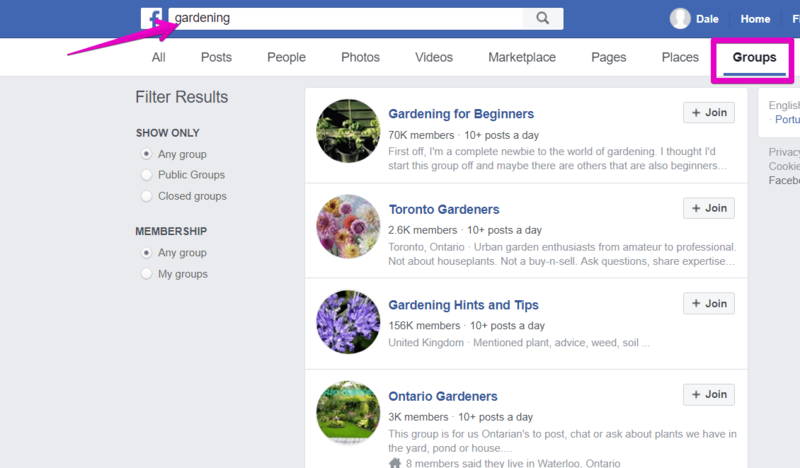 “gardening”), and then filter the results by groups. Take a quick look through the groups to make sure they’re not full of spam, and then request to join them. In fact, join several groups. Don’t just post a link to your product right away. Check out the group’s rules and comment on other posts in each group over a few days. Some groups that don’t allow advertising will permit it one day of the week, for example. When it makes sense, drop a link to your business. You want to be an insider, a real member of the group, not some business on the outside trying to take advantage of members. The intent of blogging is to write posts that attract traffic from other sites, mostly search engines like Google. If you rank well in Google for your posts, you can attract thousands of visitors to your website every month for free. Then you can promote offers to them. But be warned, blogging takes a long time to build up an audience, and will take a lot of your time. It’s not a tactic for immediate results. Blog regularly: Without consistency, you won’t succeed. Use a blogging calendar to do this. High-quality content: Only the very best blog posts get noticed these days. Learn how to create great blog posts here. Promotion: To get initial traction, you’ll need to promote your blog posts, which takes even more time. Quora is the most popular question and answer website, with questions about almost every topic. 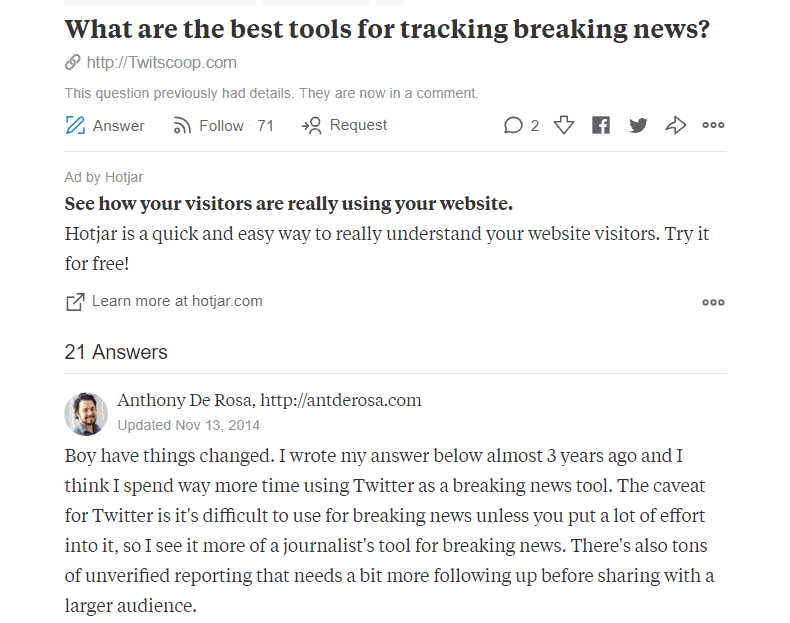 If you provide a useful answer to a question, it will get voted to the top of the page, and more users will see it. You are allowed to include links in your answers, including ones back to your website or blog. Be warned that this tactic takes quite a bit of time to see steady traffic from it. But if you’re interested, read this marketer’s guide to Quora for next steps. Podcasts can be an effective marketing channel and are less competitive than blogging. If you’re an expert in your field, you can contact podcasters and offer to be on their show. During the podcast, you’ll get a chance to mention your work and may get a link back to your site from the episode’s show notes. 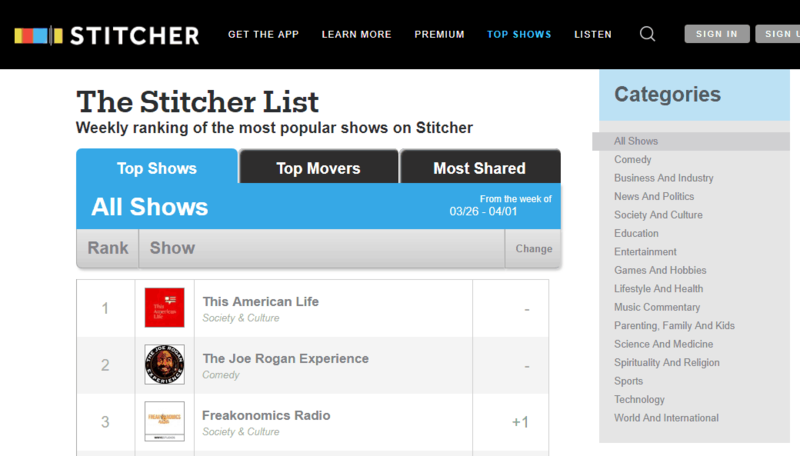 Go to Stitcher and browse a category relevant to your business. Find the website for the ones you’re interested in appearing on and use their contact form. Make sure you take the time to research and see if they take guest speakers and the types of topics they cover. You will need to invest about $100 for a basic microphone and pop filter, so you don’t sound terrible. If you really like podcasting, you can start your own podcast and reap long-term results. Advertising on blogs and in magazines can cost hundreds or thousands of dollars. But you can write a guest post for many at no cost, and get a link back to your business that a portion of their readers will see. Search for blogs in your niche on Google, Facebook, or Instagram. Read the blog before you pitch! Make sure you understand who their audience is and what their mission is. Create a relevant, thoughtful pitch. Include a short intro about your article and why you think it would be a good fit for their audience. Look for an editor contact or guest submission link and send your pitch. Follow up if you don’t hear back. If you hear back, ask for guidelines such as length and format. Write your guest post, make sure to follow their editorial guidelines. Respond to comments on your post. It can be time-consuming, but guest blogging doesn’t cost money and can be very successful in building brand awareness. Many businesses struggle with successfully advertising online. Retargeting is a highly effective method of advertising that isn’t as scary as it seems. Here’s the concept: Show your ads specifically to people who have already visited your website. The ads essentially follow them around the web. As they visit other sites they’ll see an ad for your business, which keeps you top of mind. You know these visitors are already interested in your business, so the conversion rate for retargeting is usually much higher than cold ads. Many tools will do all the hard retargeting work for you; you just need to install a tracking pixel on your website (copy and paste a few lines of code). Here’s our complete guide to email retargeting if you’d like to learn more. Setting up a Google My Business account is a necessity for any brick and mortar business, even if you have no intention of investing in SEO. It’s what allows your business to show up on maps when people search for stores in Google Maps. It’s easy to do and is free, so follow this guide to setting up a Google My Business account as soon as possible. 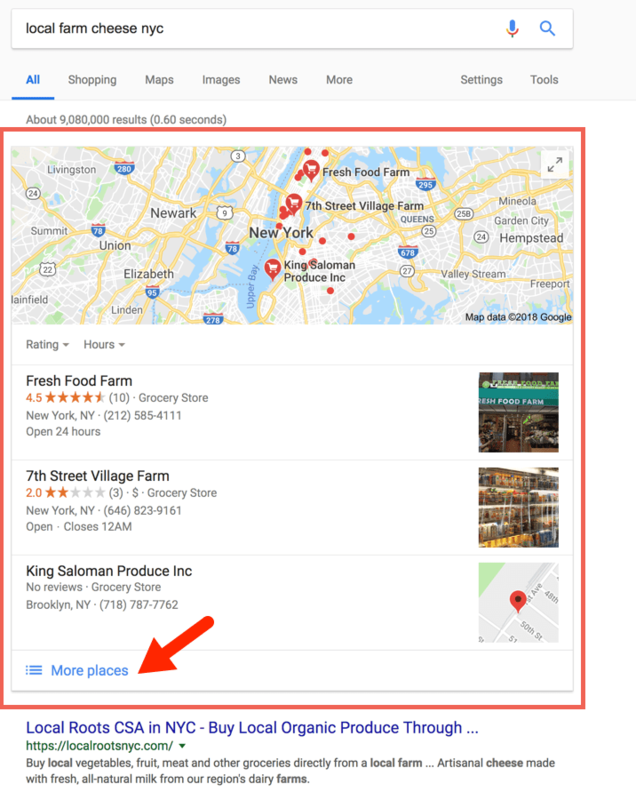 After you get your Google My Business page set up you’ll want to double-check to make sure your “NAP” (business name, address, and phone) is correct everywhere it’s displayed online (your website, Facebook, LinkedIn, etc.) That’s important for search engines. Once that’s done you need to submit your site to “data aggregators.” Here’s how to do it cheaply and easily. Once 3-4 “data aggregators” have verified your business information, the online directories that list businesses will see you’ve been verified and can start linking to you. 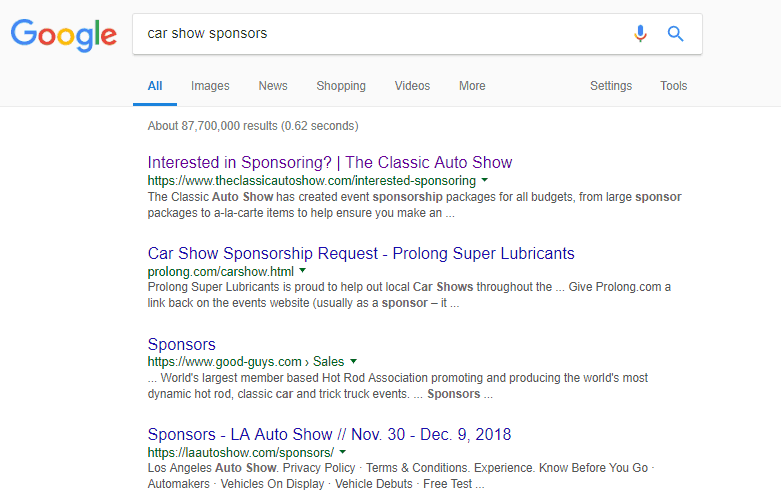 Having those inbound links, particularly from the aggregators themselves, will help boost your ranking in what’s called the “Local Pack”- a display of local services on the search engine results page. This is an example of the “local pack” – a visual display of businesses with their Google review rating. Clicking on “more places” expands the local pack and reveals a more complete list. If your small business is mainly offline or local, the tactics in this section will be most relevant for you. Networking is useful no matter what business you run. Go to local events in your industry, and get to know owners of other small businesses and enthusiasts. Make sure you always have business cards on hand to give out. To find events to go to, search for industry events on Facebook, Twitter, Google, and Meetup. Keep in mind that results won’t come immediately. But at some point, someone you met will need your product, know someone who needs your product or have a partnership opportunity for you. Be patient and keep meeting new people. Stickers were the primary way Reddit started marketing their site, and now it’s one of the biggest sites in the world. They spent $500 on stickers and passed them out anywhere their users might be. People would stick them on laptops, consoles, and other items, and post pictures on the Internet. This only works for businesses that have a cute or cool logo that people wouldn’t mind sticking on their property. It’s also mainly useful when your business is “interesting,” a plumber wouldn’t have much success with this tactic. Local community events (fairs, festivals, concerts) can be a great place to market physical products. Alternatively, you could sponsor events directly by buying a sponsor package. In return, you’ll get advertising on event materials and the event’s website. Sponsoring a national event may be out of your budget, but sponsoring small local events can be done for a few hundred. Keeping or bringing back a customer who has already shopped with you is cheaper than acquiring a brand new one. That’s why businesses (especially Internet and TV companies) are always offering big discounts to come back to them. If you are a B2B business, consider writing a handwritten note that thanks them for their past business and invites them back. If you want to sweeten the deal, add a coupon inside. Handwritten, “real” notes have a personal touch and will get a good response rate. 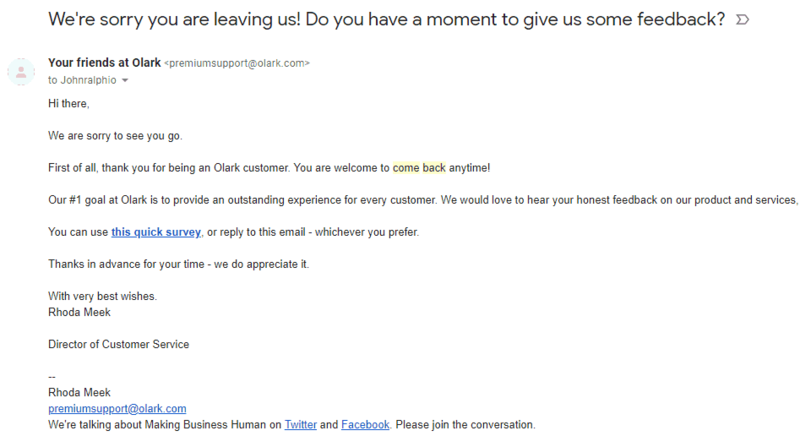 However, many online businesses also automate this by emailing past customers asking them to come back. It’ll get a lower response rate, but is still effective and costs virtually nothing. Many organizations and conferences look for qualified speakers to present. This is ideal for B2B businesses, where you want to establish yourself as the expert. A good speech or presentation will often lead to sales from event attendees. As a bonus, you can usually attend expensive conferences for free when you are a speaker. Here’s a solid guide to getting your first speaking engagements. Pro tip: Check ahead of time with the organizers to see if they will be filming your presentation. Ask if you can get a copy and post it on your YouTube channel. If no filming is planned, consider getting a qualified videographer to film you. Be sure to capture a good audio recording. If your business is in retail, doing demonstrations in stores or giving samples will help get more customers. Consider setting up in a grocery store or a discount store like Costco or Sam’s Club. Depending upon your product, tradeshows and local festivals are other options. You don’t need to hard sell your product. Let it speak for itself. For local service businesses, flyers still work. Stick them to mailboxes, polls, and community bulletin boards. You’ll want to check the legality of it in your city before you do this, of course. 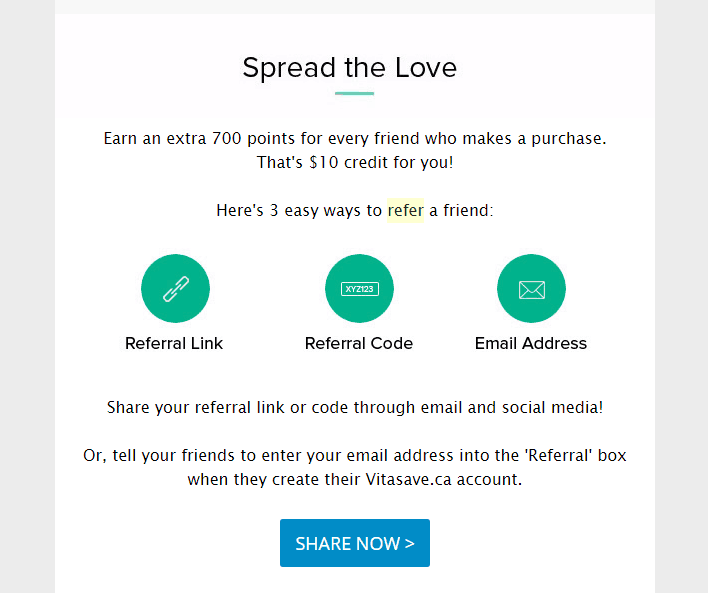 For businesses with lots of repeat customers, it’s easy and cheap to create a rewards system. This is something sandwich, and other food shops have been doing for many years. You can get hundreds of loyalty cards printed out for just a few dollars. Here are a few examples from Zazzle, an online marketplace with customizable marketing products. Most of these tactics aren’t expensive but do take a considerable amount of time and effort. I suggest picking only one or two strategies to test at a time. You need to give each tactic enough time and attention to work well. As a final reminder, have realistic expectations. These tactics will bring you more customers, but usually in small numbers. Your plan should be to use these early results to generate enough revenue so you can scale them up or move on to more expensive marketing tactics. If you have questions or want to share an experience with a small budget marketing strategy, leave a comment below.